Picked up some old vintage spice and tobacco tins at a local flea market. 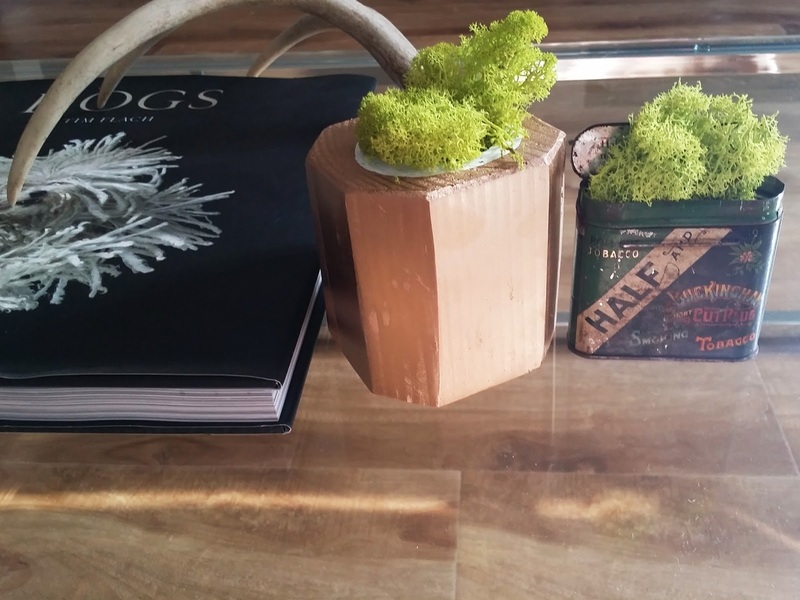 Rose Bowl Flea Market and Melrose Trading Post usually have interesting bits and baubles that you can apply endless ideas to. 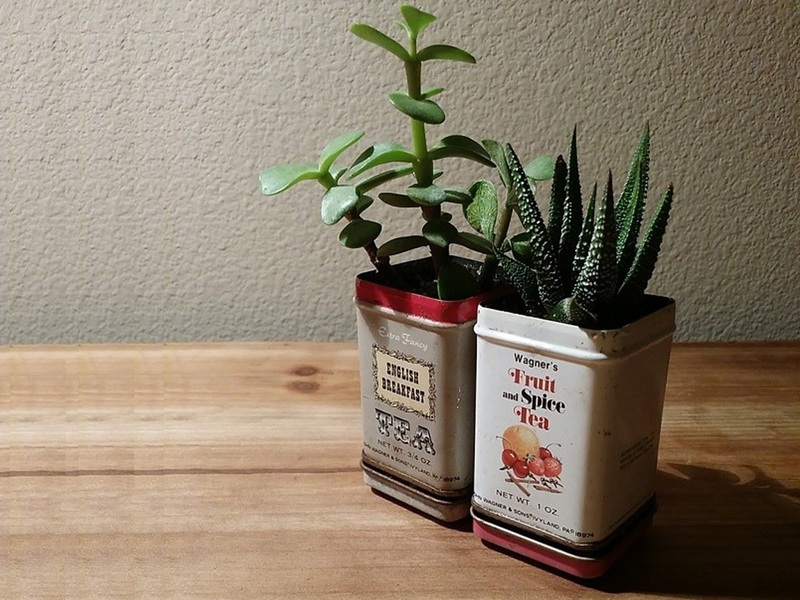 Vintage tin planters add a little bit of text and character to already interesting looking small succulents. 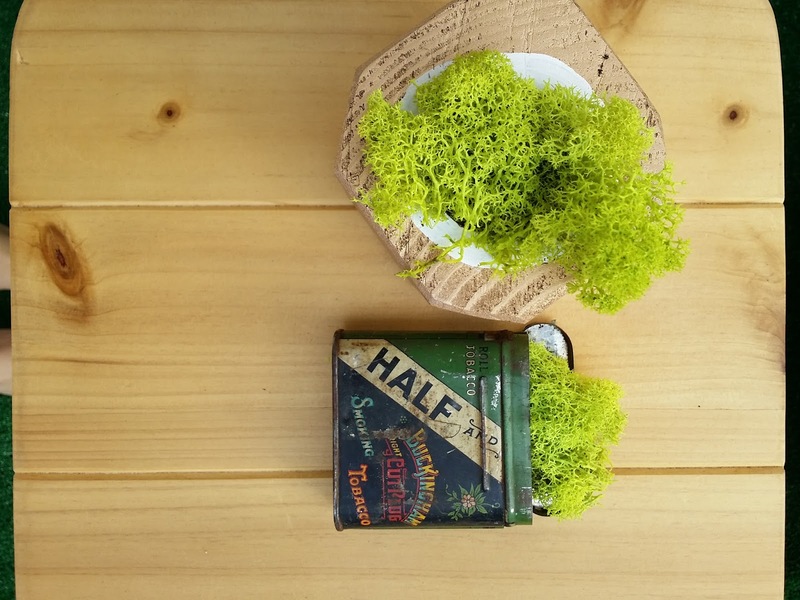 Nail and hammer - if you want to add holes to the bottom of your tin for water drainage. Glue gun - if you choose to use the toppers as a drainage tray. A third frame was the lunchbox tin, so named for its wire handle and incessant reuse by smokers and their kids alike to convey their lunch to work or school. Since the states of tobacco tins were generally standard vape supplier, the lithographed work of art on the exterior of the tins was just about the best way to separate items on a tobacconist's racks.